Some of us seek relaxation, others – an energetic boost. Some can’t cope with stress, others struggle with excessive weight. In other words, we all seek balance, a difficult to obtain equilibrium for both our bodies and minds. Difficult to obtain it might be but such harmony is not unheard of, especially if you find yourself in Koh Samui – an island as beautiful as it is famous for its wellness offerings. We collected 10 of the best, most exclusive and unique Spas in Koh Samui – watch out for some hidden gems on our list! Dating back to 1998, Tamarind Springs is the first dedicated day spa in Koh Samui. But it’s more than just a place with a reach heritage. Tamarind springs incorporates Samui’s natural landscape to deliver a truly unique spa experience, giving back the meaning to words such as ‘natural’ or ‘exotic’. From a detox session in a natural herbal cave to a refreshing dip in natural rock pools, wellness at Tamarind Springs is not just closer to nature – it takes place at its heart. This award-winning spa resort offers modern facilities in stylish packaging of Moroccan-inspired architecture. Except for its memorable looks, Absolute Sanctuary impresses with a selection of programs for anyone looking to relax, destress, detox, revitalize or lose weight and tone up. The complete lifestyle packages can help you take control of your weight or your stress levels by addressing not just your physical but also your psychological needs. Part of the Renaissance Koh Samui Resort & Spa experience, Quan Spa delivers highest quality wellness treatments in a truly serene atmosphere, guaranteeing deep relaxation that you long for. 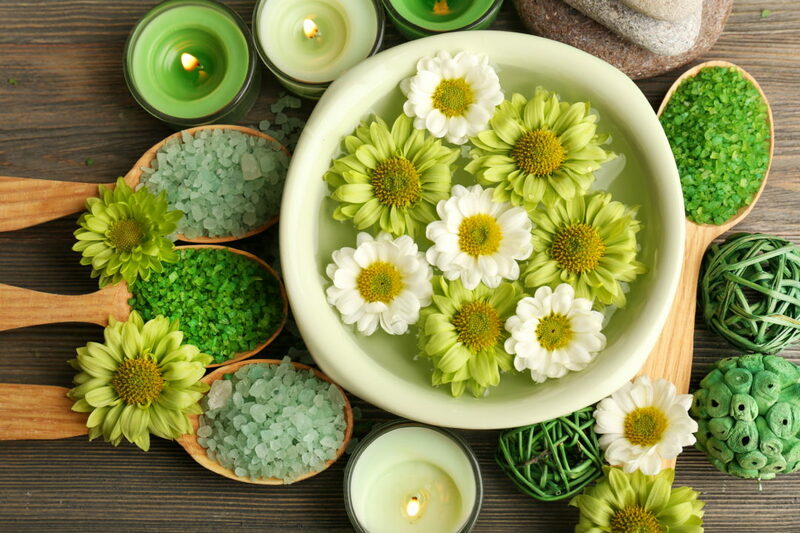 Body scrubs, body wraps, facials and massages are just part of the story – fitness classes and massage lessons are another, so you can leave Quan not only relaxed but reenergized and educated. 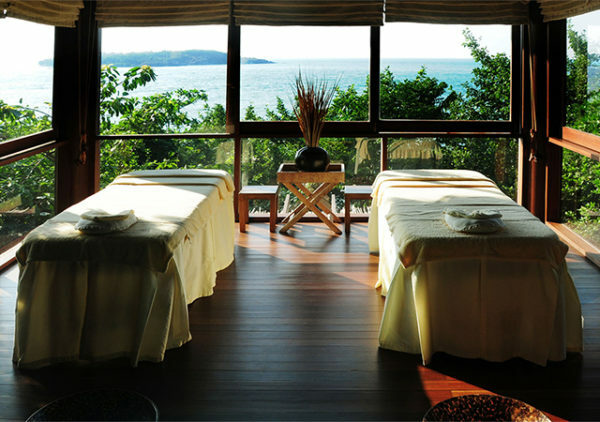 Massages take place in a spacious sala surrounded by a picture perfect landscape. 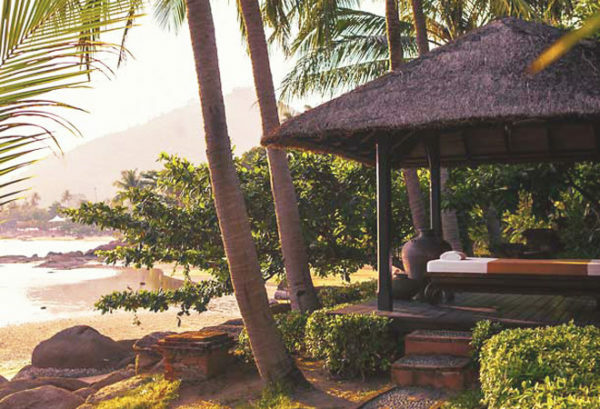 Part of Ban Sabai Big Buddha Retreat & Spa, this spa takes the wellness experience to the beach. In fact, just spending time on this stretch of white sand, with palms swaying gently in the breeze, will leave you relaxed, but add to it some of Baan Sabai’s treatments and the calming effect of Samui holidays will last much longer. 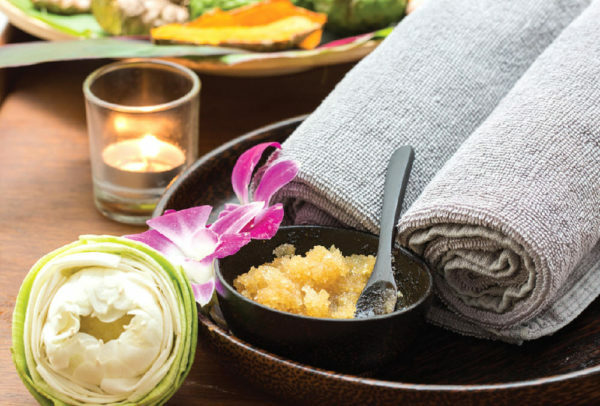 Baan Sabai menu features a selection of body scrubs, massages and herbal treatments as well as detox and rejuvenation packages. Especially tempting is the 4 hand full body Indian massage. 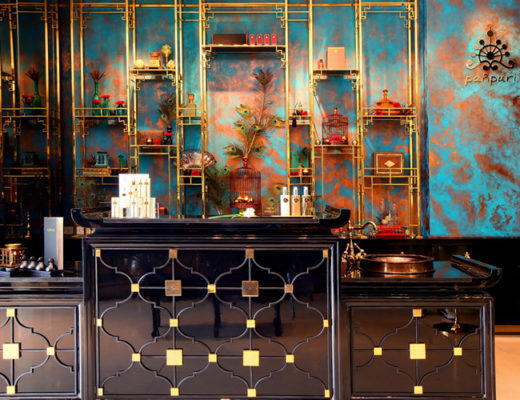 Before we tell you about the incredible variety of treatments offered at the Four Seasons Tropical Spa, let’s spend a minute talking about its design. Four Seasons Tropical Spa’s treatment rooms are in fact salas – outdoor spaces covered with linens, bringing the whole experience closer to nature while securing privacy. Wood and other natural materials used in the design, airy, breezy feel and the vicinity of lush foliage make for a truly tropical wellness experience. On the menu you will find a wide selection of tailor made treatments for men, women, couples and children. From a signature elements rituals, through traditional Thai treatments to beach spa, Four Seasons Tropical Spa is the ultimate SPA destination. Amata Spa is somewhat a hidden gem, tucked away in the Coral Bay resort and offering a cool hideaway from Samui’s scorching sun. 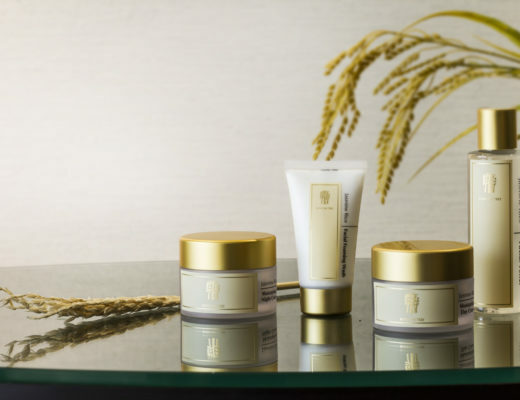 Amata prides itself in two things – professional staffs and all natural treatments. The team is led by a registered nurse who is there to help you select the most suitable treatment, which will be performed using only natural and allergen-free products. A session at the infrared sauna followed by a high pressure jet massage sounds like a perfect way to refresh and relax. Six Senses is a brand that needs no introduction and one of the reasons is the level of wellness offering they represent, taking it into a new, unprecedented level. 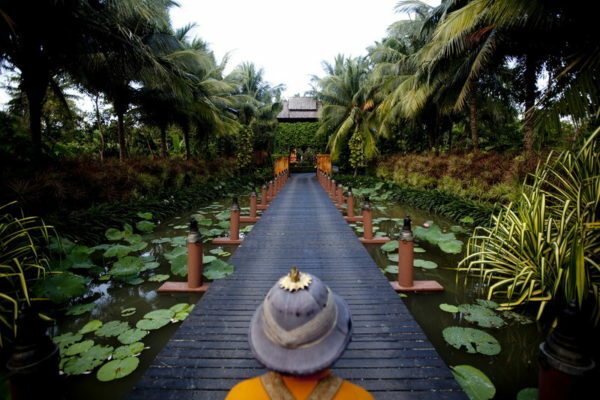 Six Senses’ spa experience has strong scientific foundations as the programs have been developed by highly respected doctors and wellness professionals and combine centuries of wisdom from the East with cutting edge research from the West. Beyond classic wellness treatments, Six Senses takes care of balanced nutrition, healthy sleep and incorporates meditation and mindfulness in its programs. In just a few short years, Anantara grew from one seaside resort in Hua Hin to a global hospitality brand present in China, Africa, Middle East and Europe. This means they must be doing something right and the Spa at Anantara Bophut Koh Samui Resort is the best proof that they are. 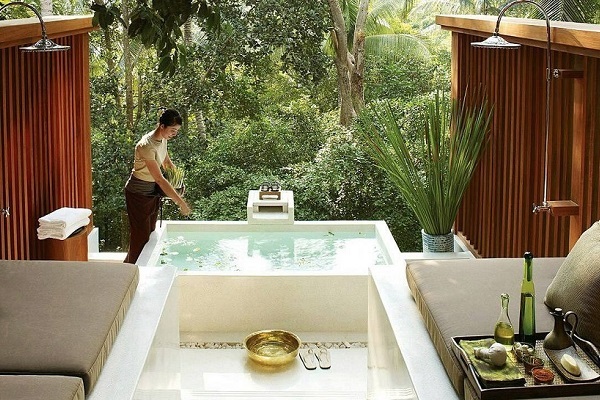 The environment is all about harmony, combining glass-walled treatment rooms with bamboo exterior walls and setting them at the heart of a tropical water garden, all this with access to private al fresco tubs for outdoor soaking. Some of the signature treatments include Anantara Signature Massage, a 200 minutes Journey of Siam and the Dawn Renewal designed to alleviate jet lag. 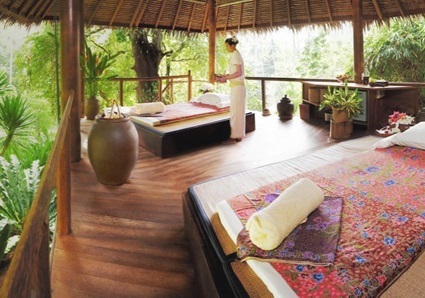 Luxsa is an award-winning spa centre located at Samui’s Hansar resort. The name itself is derived from Sanskrit in which it means “health through water”. 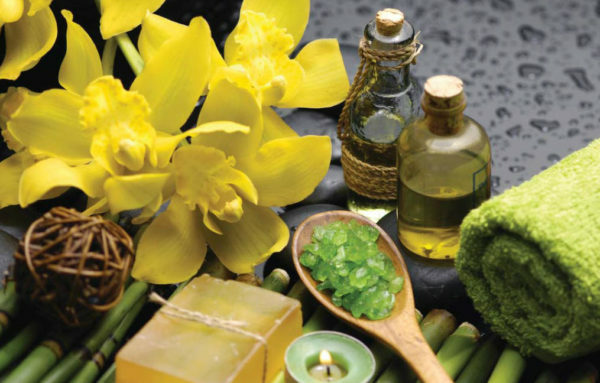 The offered treatments include soothing aromatherapy with pure Thai essential oils, spices and aromas; traditional Thai massages, body wraps and facials using pure Thai products. Especially noteworthy is the signature treatments – the Eastern Blend Massage, the Balancing Energy Package and Pamper Your Partner Massage. 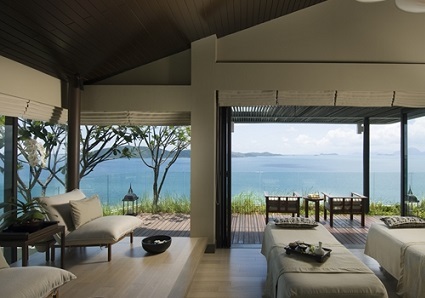 The Spa at Conrad Koh Samui resort takes full advantage of its stunning location and includes a private deck with an amazing, 270 degree panoramic view – in fact each private spa room are equipped with a private deck. The treatments combine traditional and modern techniques and are delivered by highly skilled professionals. All this helped Conrad Koh Samui Spa become the Winner of the Best Luxury Wellness Spa 2013 & 2014 at the World Luxury Spa Awards and the Best New Spa 2012 by SpaFinder at the Wellness Reader’s Choice Award.